It’s past time for a linkfest, so here’s a selection of items from the world of language and linguistics that caught my eye in recent months. Normally I include some audio material, but I’ll save that for a post on podcasts in the hopefully-not-too-distant future. In the meantime, happy reading. Icelandic: a lively linguistic fossil. The globe-trotting history of golazo. 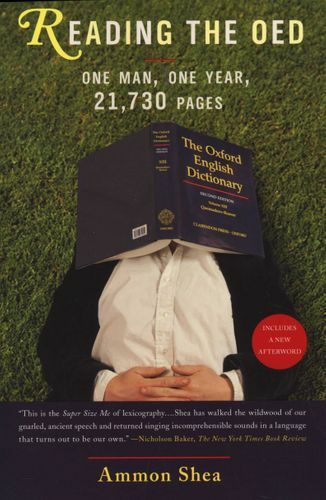 Irish English for the non-Irish (PDF). Saving Stephen Hawking’s synthetic voice. How grammar superstitions can unravel good writing. How the Brothers Grimm changed historical linguistics. Something interesting is happening to exclamation marks! 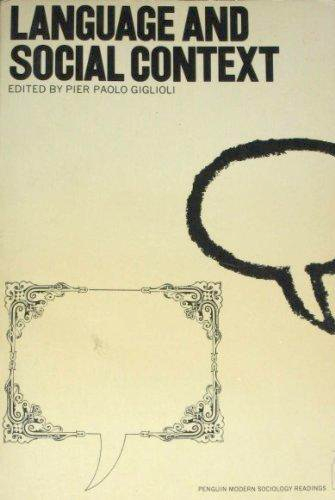 I recently enjoyed Language and Social Context: Selected Readings (Penguin, 1972), edited by Pier Paolo Giglioli. It includes some articles so famous that even a non-linguist like me knew them (John Searle on speech acts, William Labov on nonstandard English), along with many that I didn’t. One article I especially liked is ‘The Speech Community’ (1968) by linguistic anthropologist John J. Gumperz, in which he describes that unit as ‘any human aggregate characterized by regular and frequent interaction by means of a shared body of verbal signs and set off from similar aggregates by significant differences in language usage’. Herself and Joe met at the tap on the wall outside. He hosed down his boots, thinking about something. ‘It’ll hardly break before this evening,’ she said. From this brief exchange we understand not only each character’s expressive preferences but also the effect of the difference on Martha, who would likely be more talkative were Joe not so taciturn. For this lack she must console herself with truisms. And yet their mutual fondness is unmistakable and is underscored implicitly as the tale unfolds.